NEW! Vista Collection, ''Amistad'' Plan by Lennar Homes with Brick Elevation A in Wildwood at Oakcrest! 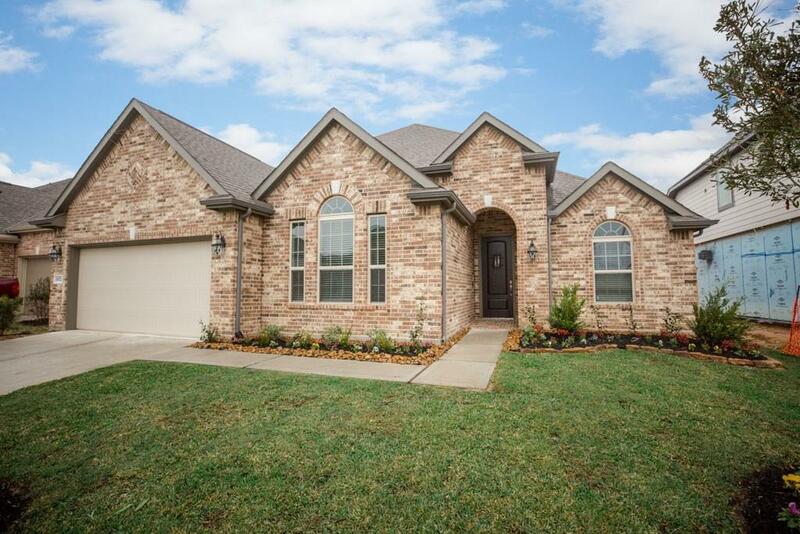 Elegant ''Everything's Included'' 1 Story, 3 Bed/2.5 Bath/2 Car Garage with Formal Dining Room and Study! Lovely Island Kitchen with Breakfast Nook, Breakfast Bar, 42" Designer Cabinets & Great Appliance Pkg! Open Family Room has a Fireplace with a Cast Stone Surround. 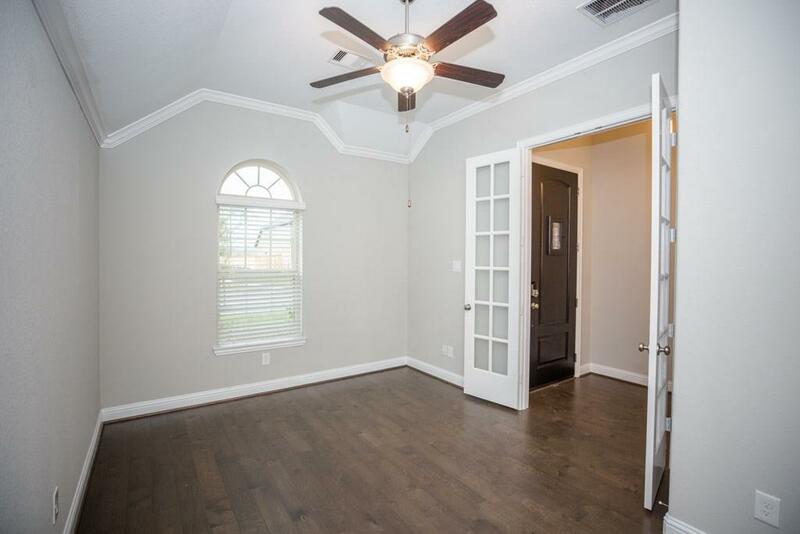 Master Suite has a Relaxing Master Bath w/ Dual Sinks, Separate Tub & Shower, Large Walk-In Closet! Beautiful & Extensive Hardwood Flooring. Upgraded Tile Floors in Baths & Utility. 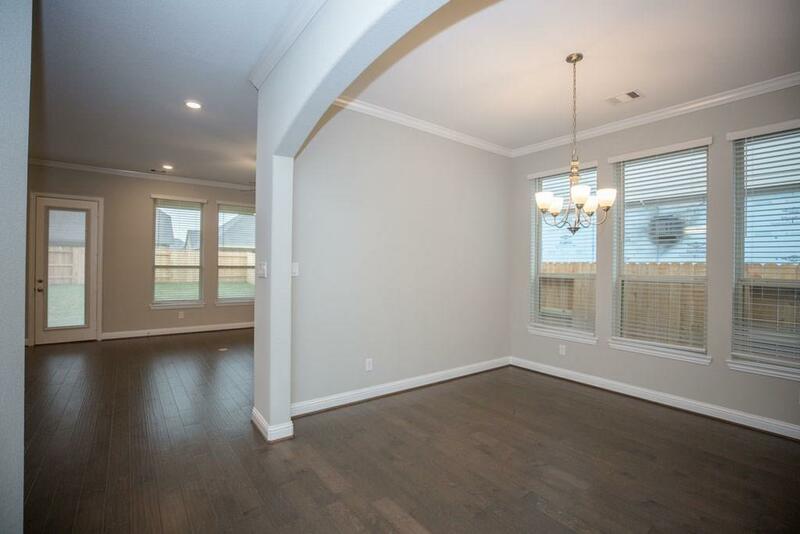 2'' Faux Wood Blinds, Crown Moulding, and Granite Countertops in Kitchen/Full Baths. 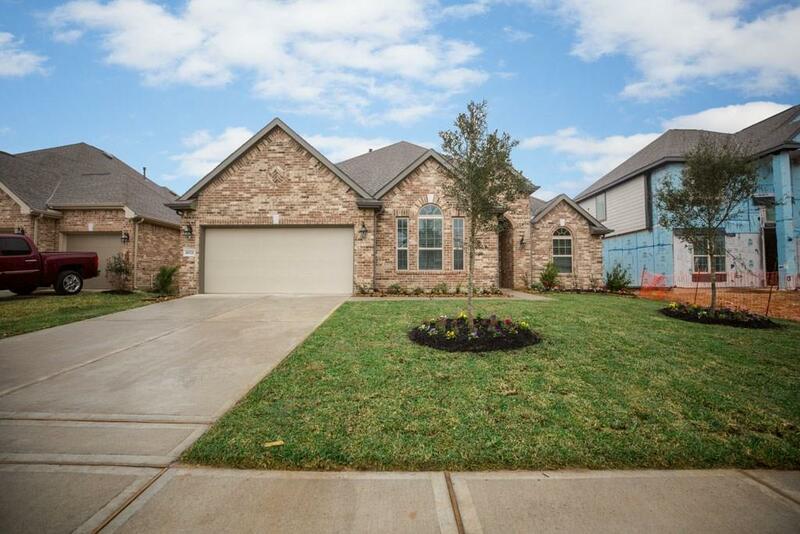 Covered Patio, Full Gutters, Tankless H20 Heater, Energy Efficient 16 SEER HVAC System + MORE! This home is a Wi-Fi CERTIFIED smart home featuring integrated automation and voice control with Amazon Alexa.